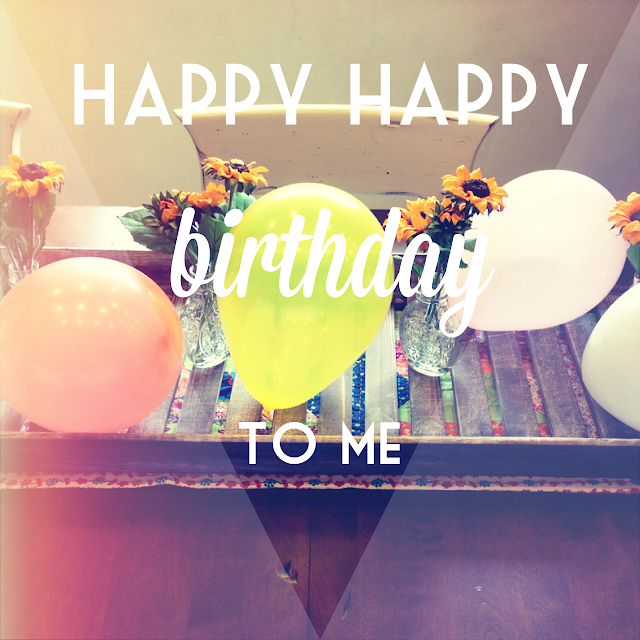 yesterday was my 24 birthday. i'm almost dinosaur age. at least.. that's how it sounds to me. & i still feel like i'm only 17. how does that work out? anyways. my birthday was great, i loved it. i celebrated by getting a massage in the morning, going to lunch at my new fav in thousand oaks: stacked, seeing the way way back & having a bbq with some friends. it was pretty mellow & laid back, which is exactly what i was looking for. 1. i'm deathly afraid of unnatural heights. you might wonder what i mean by that. well, basically if its a man made structure & really tall, i hate being in it. but if it's a natural height, like a mountain, i have no qualm. i don't understand it so i don't expect you to. 2. i could live completely off of drinks. i'm a drink person. whether it be a smoothie, water, or soda, whatever it is.. i just love drinks & don't need food if i have a drink. my favorite go to snack is to get a good drink. it's weird. LOL @ #17. Here's one: What do you call a sleepwalking nun? A roamin' Catholic. p.s. Happy belated day of biiirth!